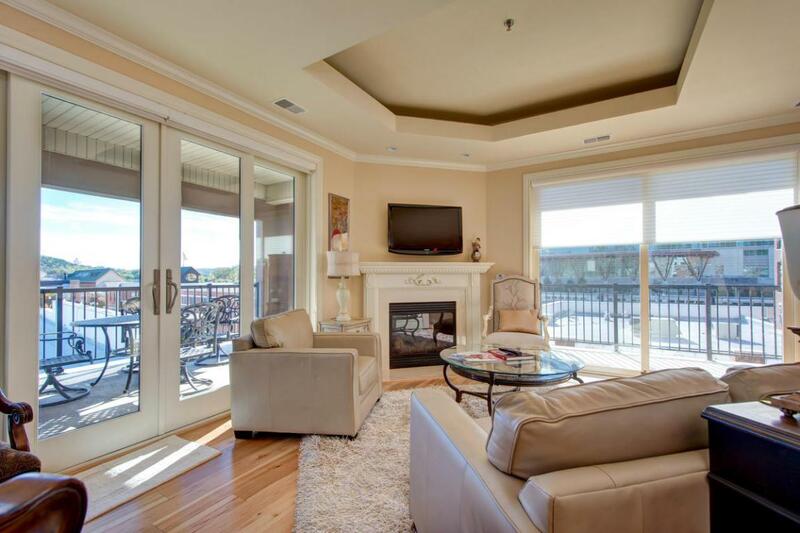 Luxurious 2 Bed/2Bath corner condo on The Boardwalk at Branson Landing. 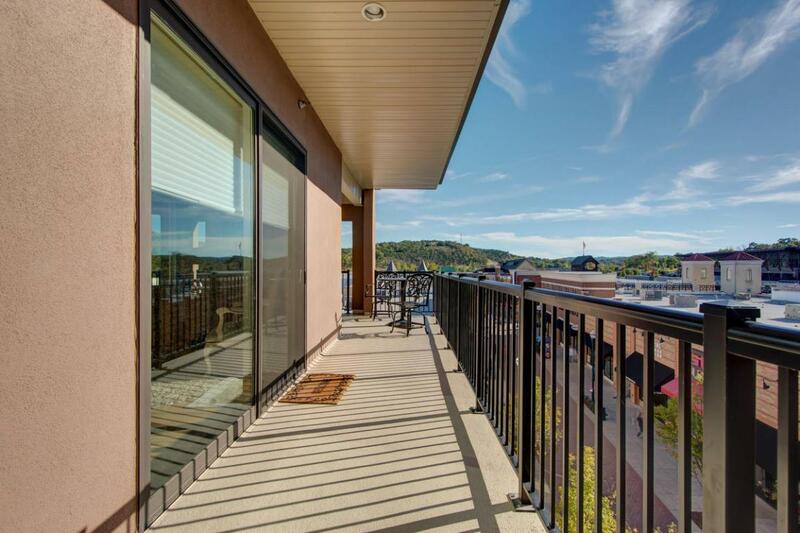 This condo offers a wrap-around balcony with plenty of room to relax and watch the shoppers on the promenade. 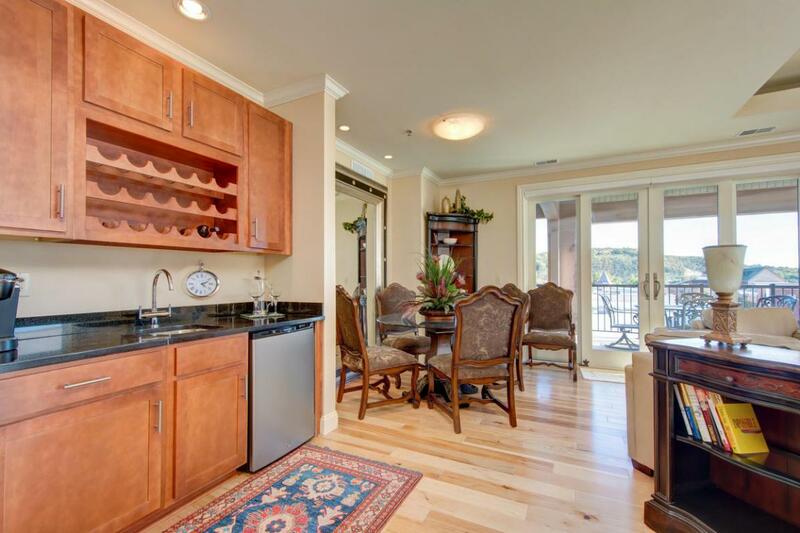 The furnishings are exquisite. All furnishings included in the sale price. 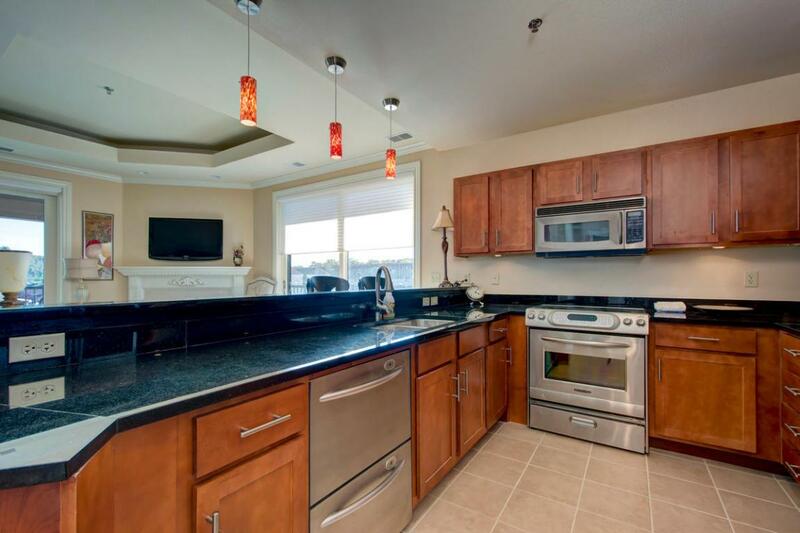 Granite counters, corner fireplace, crown molding over-sized shower, walk-in closets, wet bar and a great room that has window walls on two sides. An underground parking space is also included in the sale price.